Contractors and small equipment owners often find themselves weighing the cost of storing power tools and construction materials versus re-purchasing the equipment and materials between projects. It is often most cost effective to store versatile or equipment that can be used for a variety of projects, equipment used for recurring business (like building several of the same gas station), and specialty or difficult-to-purchase equipment. It is not only cost effective to store items, such as, drills, saws, sanders, grinders, pressure washers, general tools, lumber, and roofing materials at storage facilities, but is a good way to keep these items safe from theft and out of the reach of children. Power tools, construction materials, and other small equipment should not be stored just anywhere. There are several factors one should consider when choosing a storage facility for this type of equipment, such as, facility location (will it be difficult to get to), security features, payment options, gate hours, and contract timeframe. 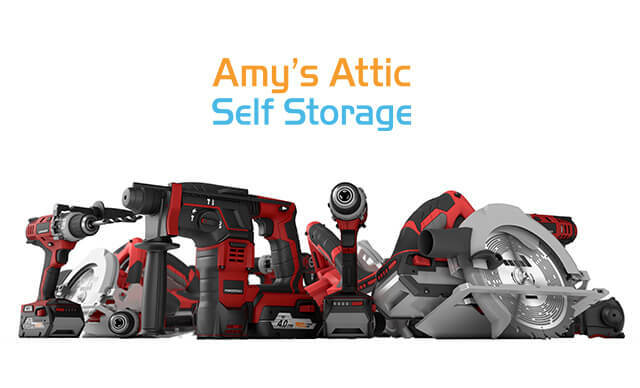 In Central Texas, Amy’s Attic Self Storage is a prime facility for storing small equipment. Amy’s Attic offers a wide selection of storage unit sizes, including climate-controlled and/or alarmed units, and parking. With seven locations conveniently located near major roads and highways, getting equipment and materials to and from Amy’s Attic will be a breeze. Once at an Amy’s Attic location, accessing your particular unit will be straightforward with Amy’s Attic’s wide driveways. Many contractors travel between cities and states. Amy’s Attic Self Storage makes paying for your storage unit easy by offering payment options like auto pay, online or call-in payment at no extra charge. Many construction projects occur during most peoples’ off-hours. The ability to access equipment and materials during non-typical business hours is a must in the construction industry. Amy’s Attic Self Storage offers 24 x 7 gate access at most facilities. Since contractors are not always certain the timeframe for a project or when a piece of equipment may be needed, it is beneficial to not be locked into lengthy storage contracts. 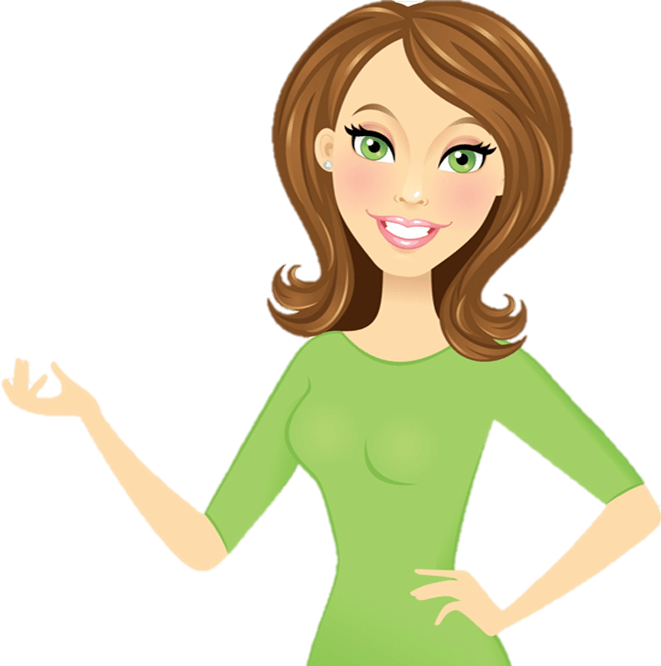 Amy’s Attic offers month-to-month contracts on all units and parking services. With a great option to store your power tools, construction materials, and small equipment, please follow these best practices listed below when preparing for and during the storage period. Store power tools in hard plastic cases to prevent dents, dings, and dust. Store all other tools in cabinets to protect from dust. Place silica gel packs or a rust collector in cabinets for an added protection from humidity. Store all equipment and materials off of the ground. Place on top of wooden pallets or slats to protect from water damage and rusting. We look forward to serving construction companies and contractors who may be temporarily visiting Central Texas or construction companies who call Texas home. Regardless, we look forward to storing your small equipment and serving you with Texas friendly hospitality.